February 10, 2014 in 2014, Events, General Media Release. February 6, 2014 in 2014, Research, Social Media Campaign. February 5, 2014 in 2014, General Media Release, Prevention, Research. February 4, 2014 in General Media Release. February 3, 2014 in 2014, Events, General Media Release, Research, Retail. January 28, 2014 in 2014, Advocacy, Events, General Media Release, Support. January 28, 2014 in 2014, Advocacy, Events, General Media Release, Prevention, Support. 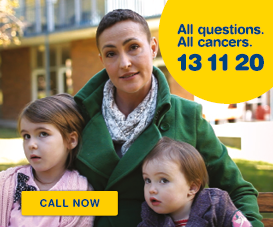 January 28, 2014 in 2014, Advocacy, Events, General Media Release, Prevention, Risks, Support. 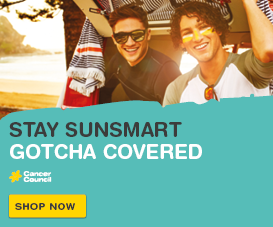 January 28, 2014 in 2014, Advocacy, Events, Sun Smart, Support. 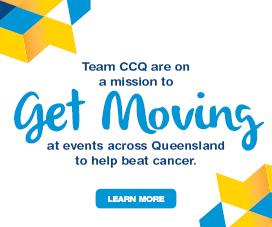 January 28, 2014 in 2014, Events, General Media Release, Sun Smart, Support.